Source Today, Yahoo! is one of the most well known and frequently visited pages on the Internet. On July 29, 2009 Yahoo! 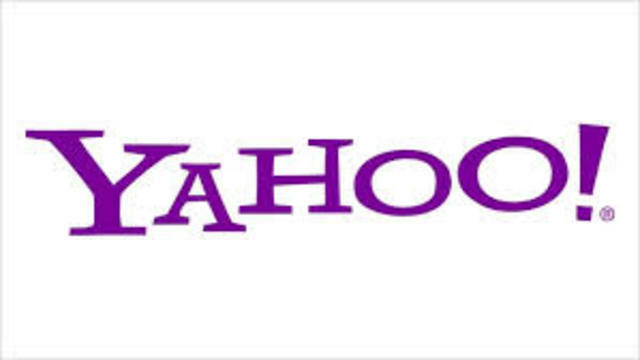 and Microsoft announced a 10-year search deal where the Yahoo! search would be replaced by Bing. 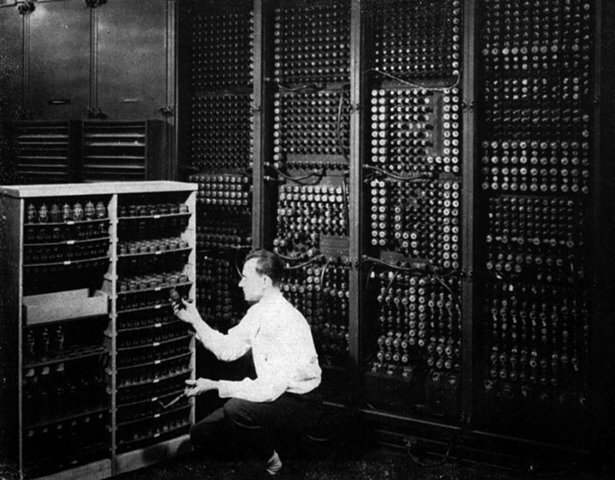 SourceThe ENIAC was the first electronic comptuer invented by the U.S. Army during WWII. 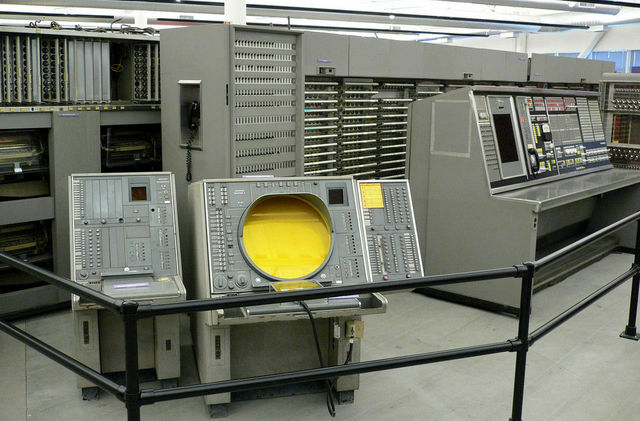 Then ENIAC cost about $500,000 and was the size of a very large room. "Semi-Automatic Ground Environment" linked hundreds of radar stations in the United States and Canada in the first large-scale computer communications network. The operator or controllor directed actions by touching a light gun to the screen. SourceUNIX combined many of the timesharing and file management features offered by Multics, from which it took its name. 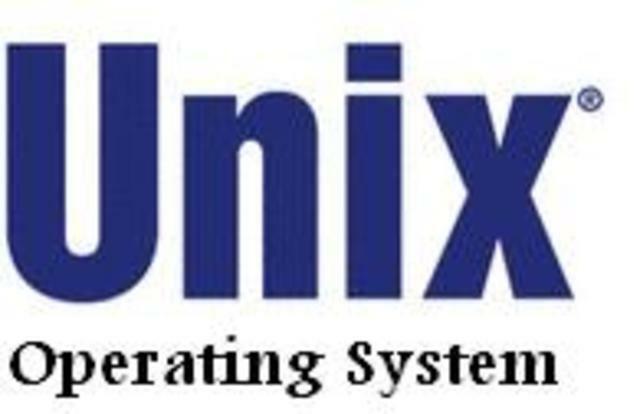 The UNIX operating system quickly secured a wide following, particularly among engineers and scientists. 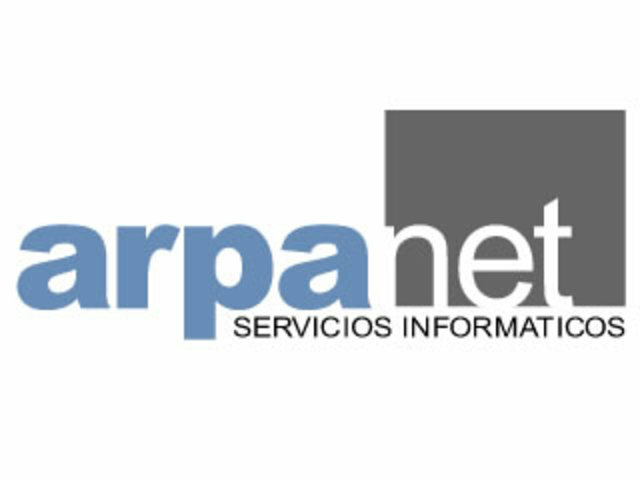 Source ARPANET was a Wide Area Network linking many Universities and research centers together. It was also the first to use packet switching, and was the beginning of what we consider the Internet today. 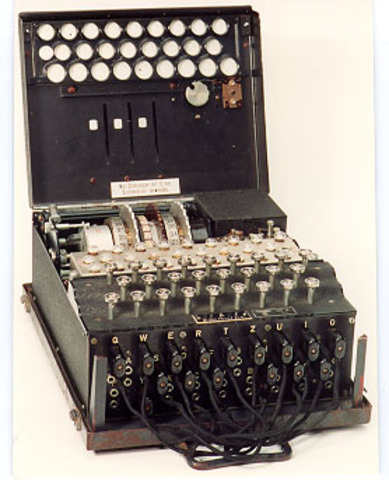 SourceThe ENIGMA cipher machine was used by the German military in WWII. Messages typed into the machine were encrypted and then sent by Morse code. 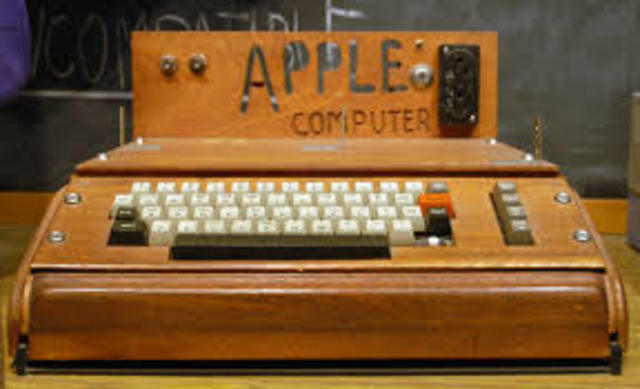 SourceApple I was a fully assembled circuit board containing about 60+ chips.However, to make a working computer, users still had to add a case, power supply transformers, power switch, ASCII keyboard, and composite video display. Source A computing and telecommunications industry specification that describes how different components such as mobile phones and computers work together and communicate. 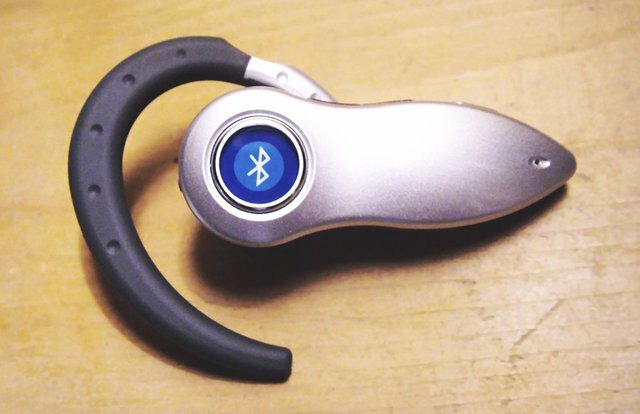 Bluetooth is a RF technology that operates at 2.4 GHz. Source Google is a search engine that started development in 1996 as a research project at Stanford University. Larry and Sergey decide the name of their search engine needs to change and decide upon the name google. 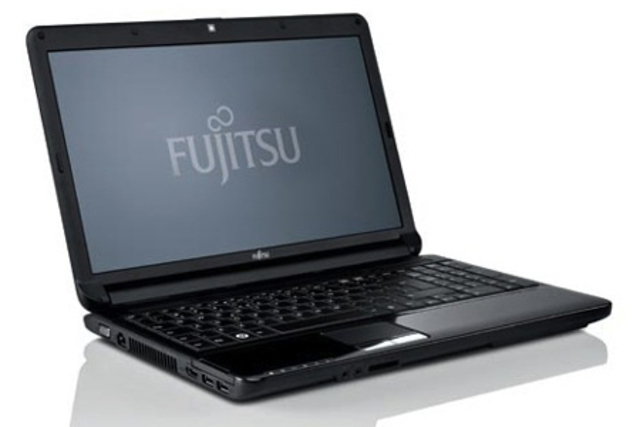 SourceFujitsu computers were created by a Japanese company and started manufacturing in 1996. They are now as popular as Macbooks and Chromebooks. 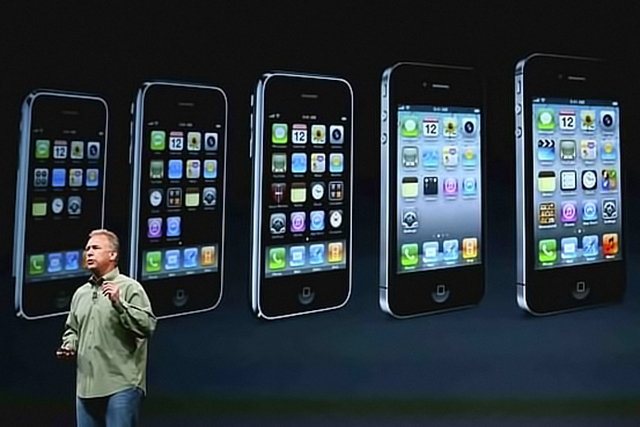 Source The iPhone is smartphone that works like as an iPod, camera phone, and PDA. 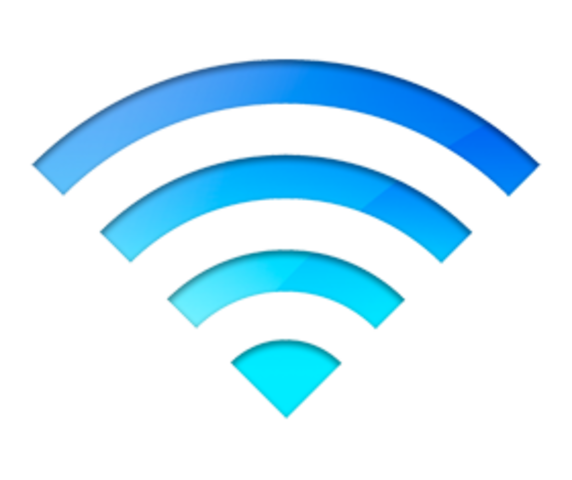 It has WiFi access that can be used to access and browse the Internet using its widescreen display. 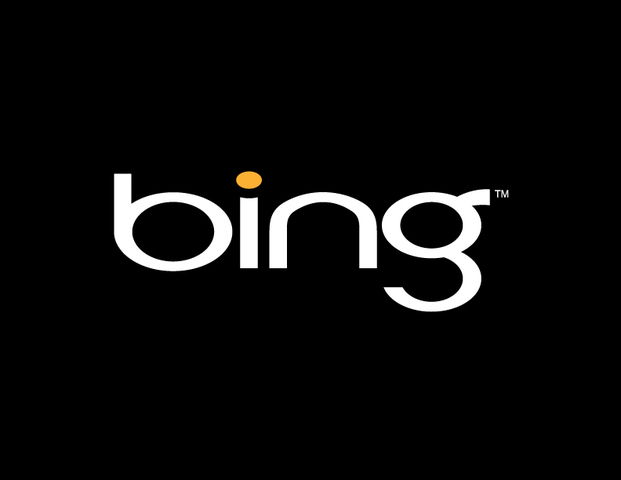 Souce Bing is a search engine that searches the web for what you ask. It's headquarters is in Bellevue, WA. 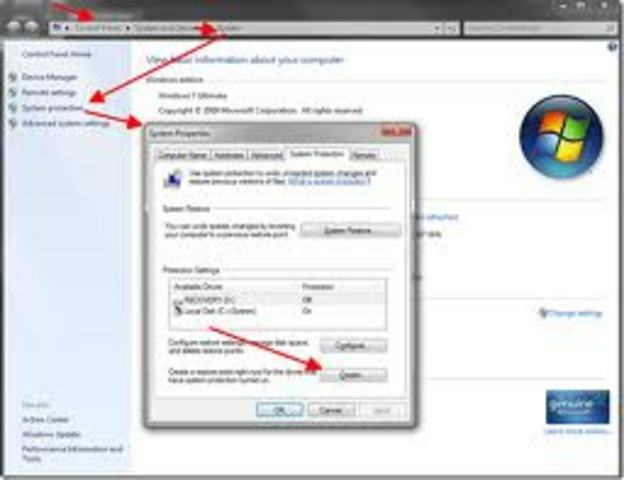 Source Windows 7 is a personal computer operating system developed by Microsoft. Its was created by Bill Gates and it's headquarters in Redmond, WA. 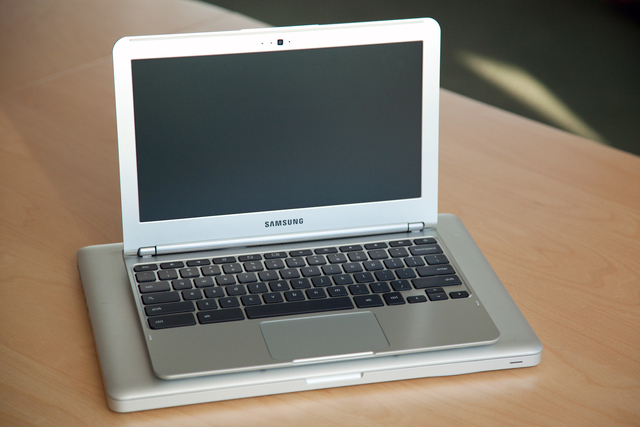 Source Chromebooks are usually cheaper than other laptops and ultrabooks. Instead of installing and running programs from the hard drive almost everything is run from the cloud.